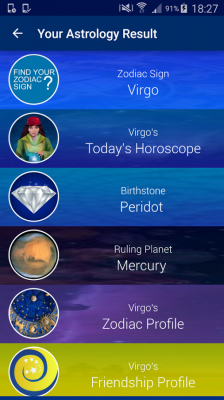 Grab your Complete Astrology and Zodiac Profile from our app for FREE! 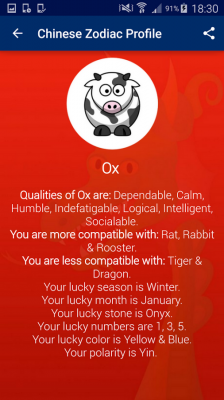 Complete Astrology and Zodiac is the app where you can acquire different attributes that portray you! 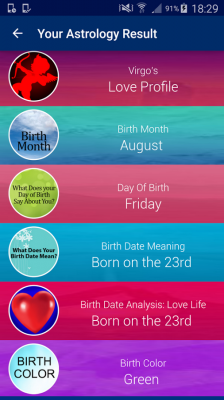 You can know more about your Zodiac sign, Daily Horoscope and Astrology details speedily by just entering your Name, Date of Birth and Birth Time. 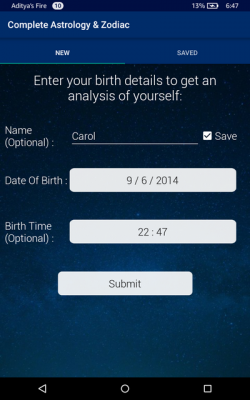 Complete Astrology and Zodiac also strives to save your time by allowing you to enter your name only once! The next time you open our app, you need not enter your details again! 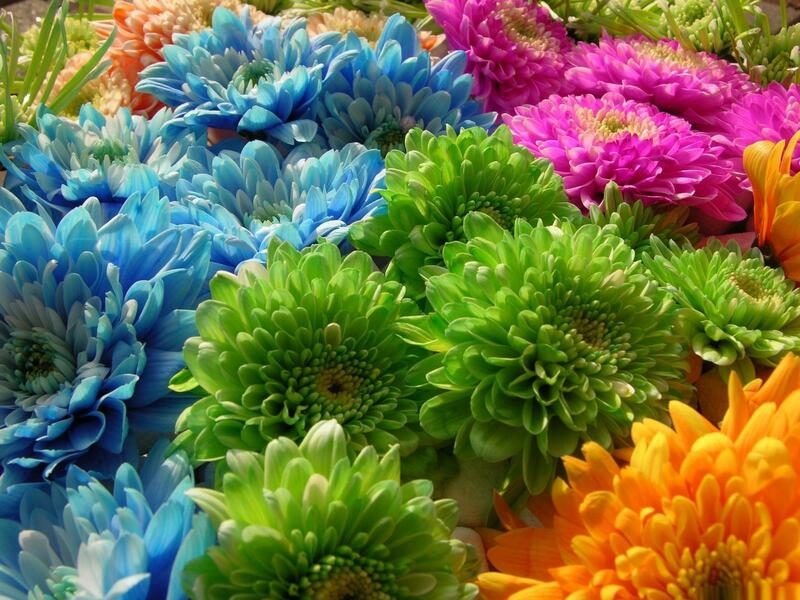 Also the content and details covered in our app are to the point and incomparable with the other apps! This app is free, no in app purchase required! 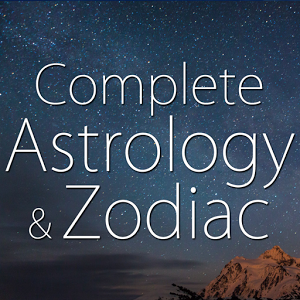 Download Complete Astrology & Zodiac from these app stores today.